When a block of code needs to be executed many times with a different value, Then Control statements are required, According to a condition that is satisfied. Basically, Loops are there to avoid the repetitive code. 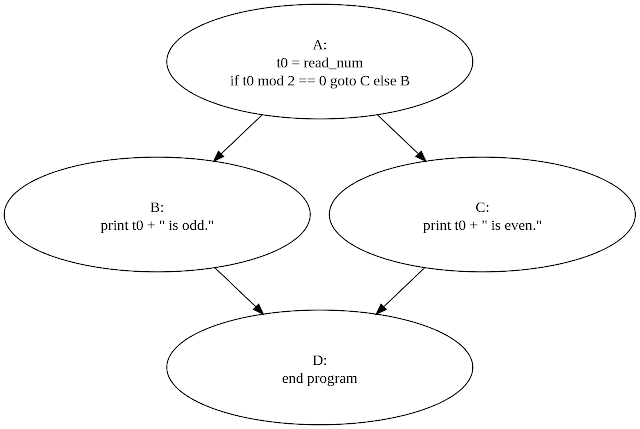 In computer programming, a loop is a sequence of instruction s that is continually repeated until a certain condition is reached. Typically, a certain process is done, such as getting an item of data and changing it, and then some condition is checked such as whether a counter has reached a prescribed number or not. Statement 1 is Checked or executed once before the execution. Statement 2 Specify the condition of execution of code. Statement 3 is executed every time until the specified condition is true. 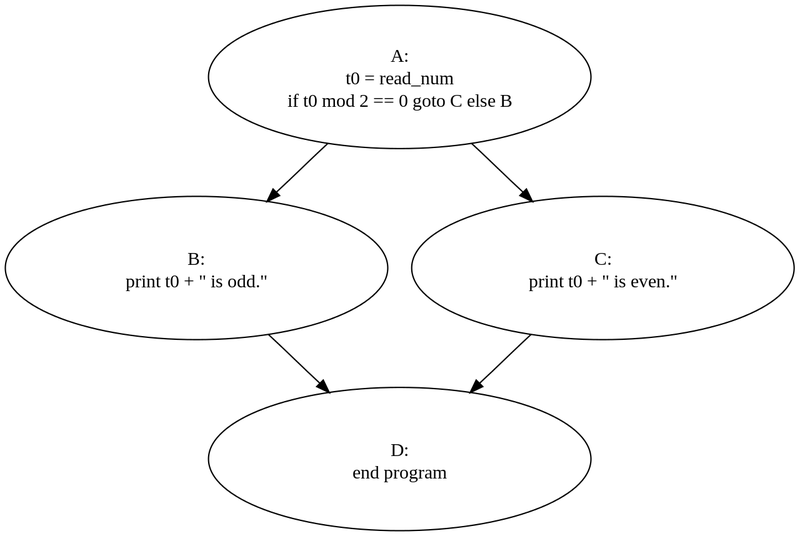 Here i=1 is the statement1 which is executed once when execution of for loop will be started. Basically, we will use this to initialize that variable used by the loop. I <=100 is statement 2 which is the basic condition that statements will be executed until the value of i will be 100.
i++ is the statement three which is executed every time when control satisfy the defined condition and I will increment by 1 every time. Initialize the variable before loop started. As statement 2 is optional loop will work fine but you can put a break inside the for loop otherwise it will execute infinite times. Initialize the variable before loop started. If you don’t write the statement 3 but it can be incremented inside the for a loop. if you don’t define any of the increment or decrement in the variable it will be executed only once. the for..in loop is executed object's properties. here in For-In Loop each time one property of the object is assigned to the variable and loop continues until object’s properties are exhausted. while loop will execute the block of code until the condition we specified is true. When the control comes to condition and found that condition is false control comes out of the loop and execute the exact next statement after the while loop. While Loop firstly checks the condition then statements are got executed. Here loop will be executed 10 times, the value of loop start for n=0 and condition will be true till n=9. When n=10 then the condition will be false and control comes out of the While loop. The do...while loop, you can also say it a variant of a while. Here the block of code will be executed at least once before testing the condition. So even if the condition becomes false though the code will be executed once. Tip: Always careful when you use control flow in programming cause if your desire conditions are not matched than your control flow may be infinite or you loop can be endless. so always twice checks the conditions of Loops and you can fix the flow of a program using loops. Basic and well defined article.Good job. Thank You, You Like It. Please Keep visit and Share.